Mid-Atlantic Aviation Coalition » MAAC Call To Action! Tell your congressman or senator you support common sense reform to mitigate the burden of Presidential TFRs. 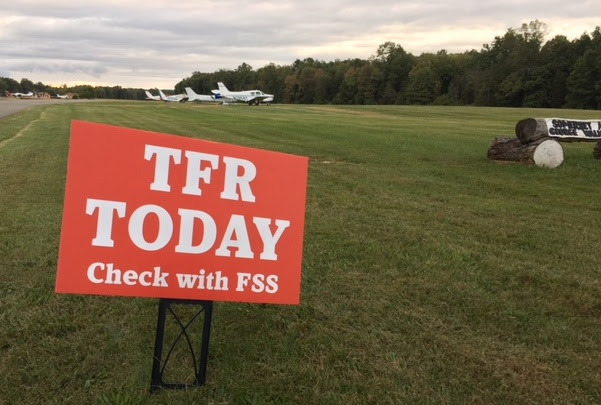 You support legislation extending the “Maryland-Three” rules to any airport under a recurring Presidential TFRs. Support Mid Atlantic Aviation Coalition (MAAC) today. Your membership in this organization allows them to educate lawmakers on behalf of general aviation in New Jersey. It allows pilots who are screened to be given a PIN code and operate in and out of the inner ring of the TFR. This program is already successfully in place and has allowed College Park, Potomac Airfield and Hyde Field to continue to operate despite their proximity to the Capitol and White House. This program already exists, nothing needs to be invented, and it affords protection for our nation’s leaders while allowing law-abiding pilots access to their aircraft and airports. 38 years ago we were the 1st to put hand controls in gliders (now a standard option in many) we are an all volunteer 501cs non profit run by people with disabilities for people with disabilities. we are desperate and our org is 1 of a kind, personally for a person with a disability there is no org more important more inspirational. we would like to join your fight, because it literally is fight back, or perish. Thanks for sharing your part of the RPTFR plight. 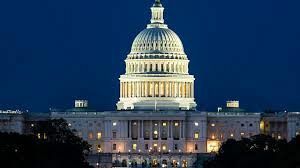 Please have your entire membership contact their representatives, reach out to AOPA & NBAA and sign and share our petition: https://www.ipetitions.com/petition/common-sense-solution-for-presidential-tfrs#.W38Bt-Wvv9E.facebook Keep up the good fight!